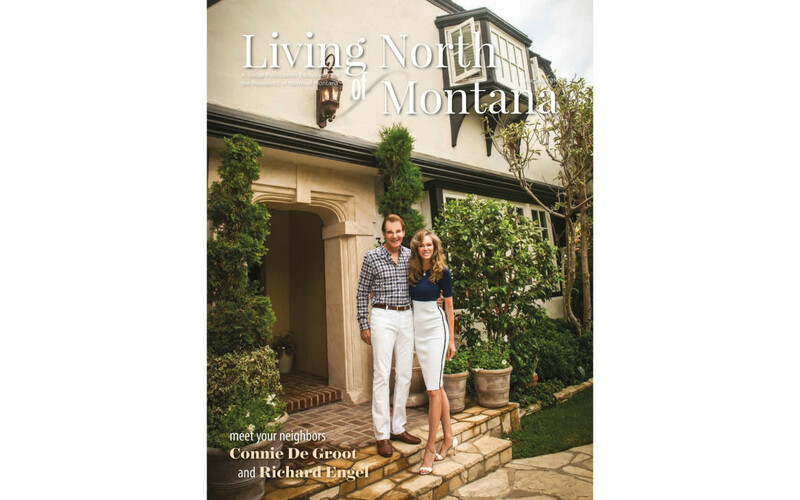 Featured on cover “Living North of Montana” magazine! 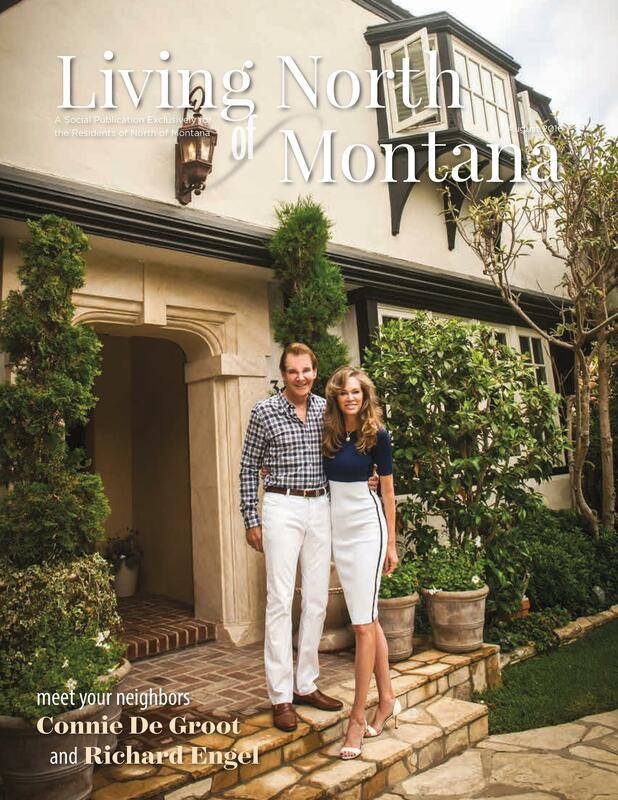 The August 2016 issue of Santa Monica’s “Living North of Montana” magazine made its way to the neighborhood this week, and Richard and I were featured on the cover – along with our boys! We were thrilled to have an opportunity to “say hello” to all of our neighbors this way. 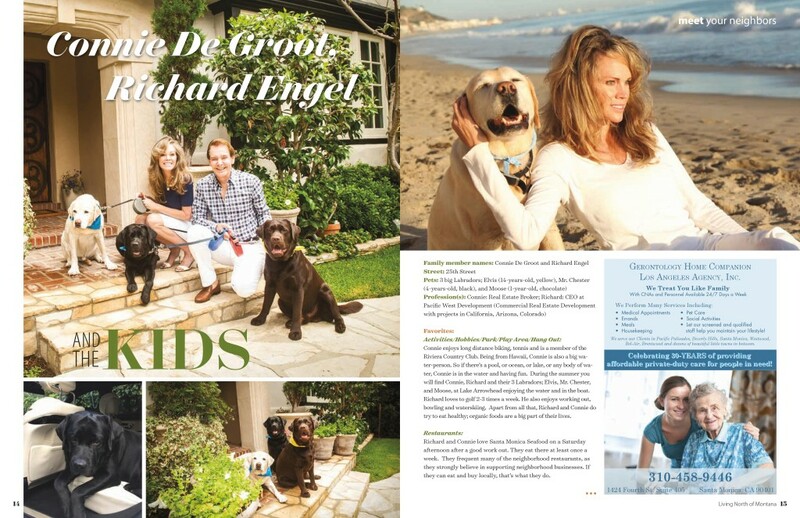 The photographer took about 6 shots of us and about 40 shots of our boys – of course, they were the real feature! Check it out below. 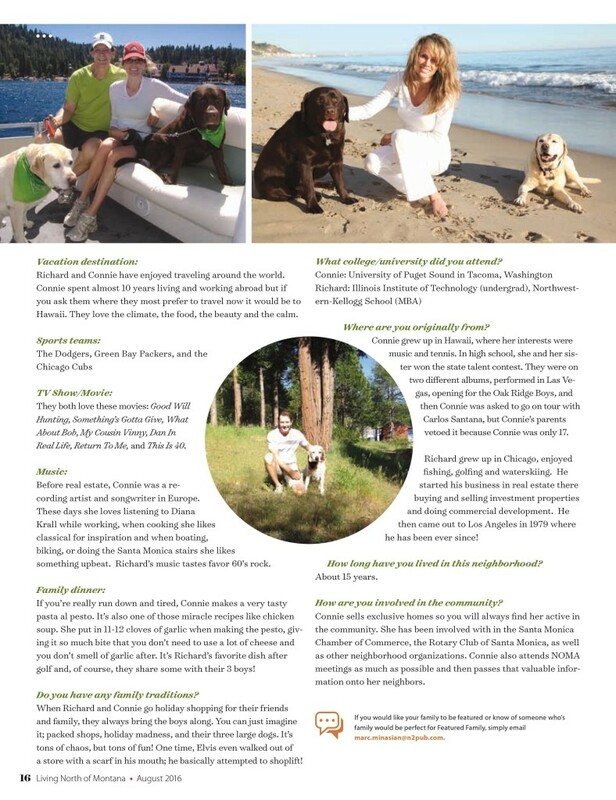 We have a really special neighborhood, great people live in it, and I love selling homes here. If you’re looking to buy or sell, I’d love to help!